How Does Furniture Share Work? Furniture items are donated by community members, businesses, and property managers. Furniture recipients are referred to Furniture Share by over 65 area social service providers and programs. Our average annual distributions have been approximately 19,000 items to about 5,000 individuals, an average savings to those in need of $1,425,000.00 per year. 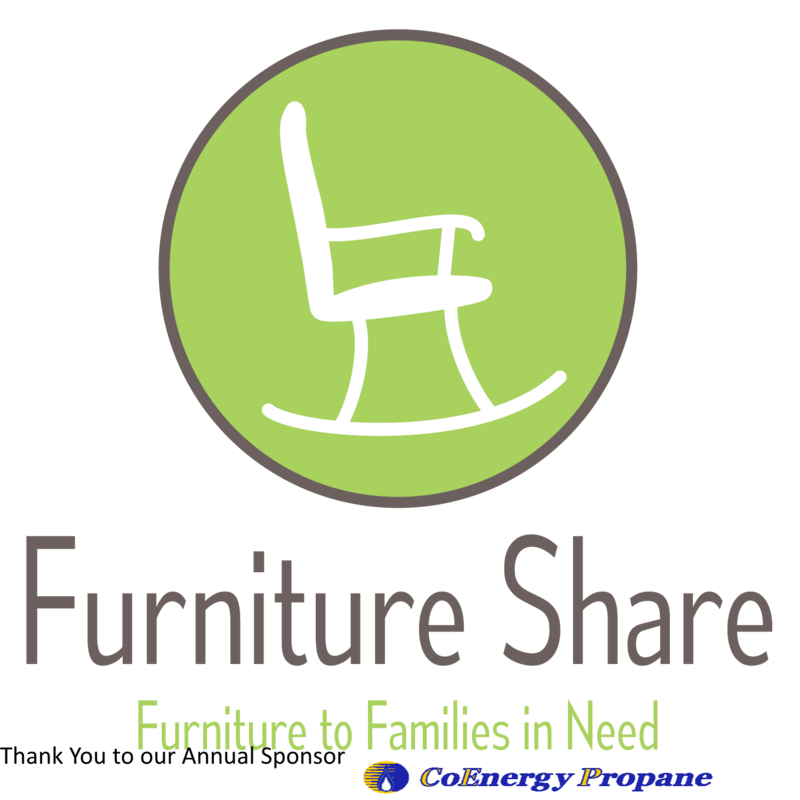 Of the households Furniture Share serves, 99% are categorized in one or more vulnerable populations, including single-parent families, physically or developmentally disabled, frail, elderly, escaping domestic violence, mentally ill, and homeless or at high risk of homelessness. 57% of households served include children. 24% of households are headed by single parents. In 2017-18 Furniture Share diverted 652.58 tons of Reusable Furniture and Household items. Surveys indicate that 60% of furniture donated would otherwise have been taken to the landfill. Volunteers provided over 5200+ hours of work a year averaging an annual savings of over $98,800.